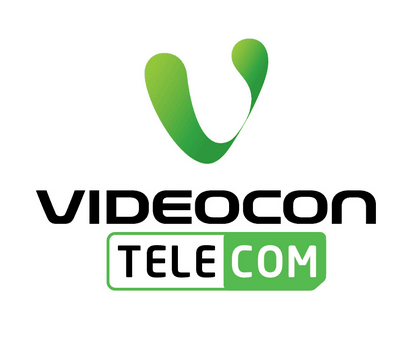 Videocon Telecom is planning to bid in the upcoming licence auction. Videocon Telecom has recently made a comeback into the Telecom industry and has a strategic presence across the Northern corridor of the country forming the Hindi speaking belt. Videocon Telecom finds the sharp cut in the reserve spectrum floor price for the 900 Mhz spectrum to be very attractive and is seeing it as a big opportunity. The brand is evaluating to bid for the 900 Mhz license in Delhi in the upcoming Jan’14 auction . Videocon Telecom is also seeing huge opportunity in the liberalized license regime and talks about unleashing the data opportunity in the telecom circle of Delhi NCR in a big way, where the 900 Mhz spectrum will be the most efficient spectrum for a densely populated city like Delhi NCR. Please dont. Go away and stop wasting spectrum.